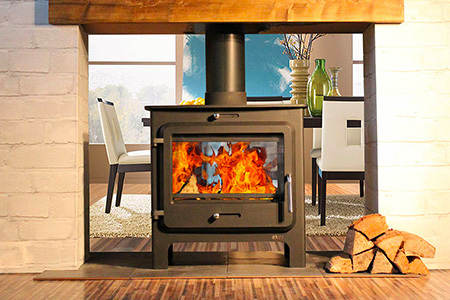 Installing a new wood burning stove can help you be more energy efficient, reduce your carbon footprint and reduce particulate (PM) emissions. 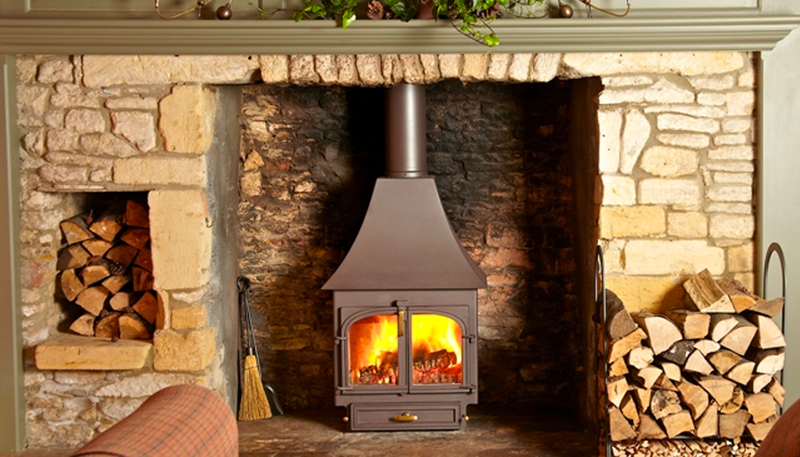 Stove owners and those thinking of buying a new stove can be assured that the government are not seeking to ban wood burning stoves. Instead, the government wants to ensure that consumers use the cleanest stoves and the cleanest fuel. To produce 4 kWh of heat over a 5 hour period, a traditional open fire would have burnt a total of 16 logs over a five hour period; an old stove would burn 6 but a new stove would burn as little as 5 logs in the same period. The Stove Industry Alliance (“SIA”) is working towards a new standard of stove, being “SIA Ecodesign Ready”. 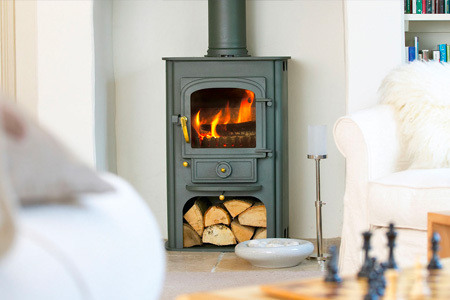 An Ecodesign Ready stove has the backing of both Defra and the Major of London. 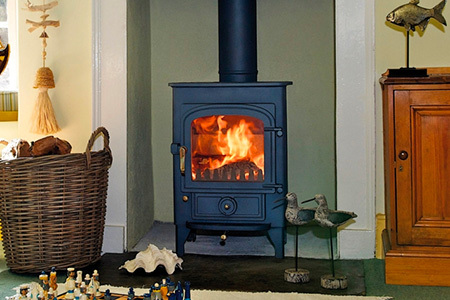 The Government’s Clean Air Strategy has recognised that all wood burning stoves are not the same and that reductions in particulate emissions can be achieved through burning Well Seasoned wood. “Well Seasoned” wood will typically have been left to dry in a sunny, well aired space for one or two summers and kept dry over the winter in a log store. Radial cracks and bark that comes off easily suggest well-seasoned wood; better still, check with a moisture meter. Do not burn treated waste wood (e.g. old furniture) as it can emit harmful fumes. Burning good quality wood is very important – kiln dried wood, particularly ash, beech and birch, burns particularly well but whatever the species used, the moisture levels should be no more than 24%. Wood is one of the most environmentally friendly fuels that can be used. It is a sustainable renewable energy source which is virtually carbon neutral. The natural cycle of planting and harvesting trees has created a sustainable process which will provide carbon neutral solid fuel far into the future. 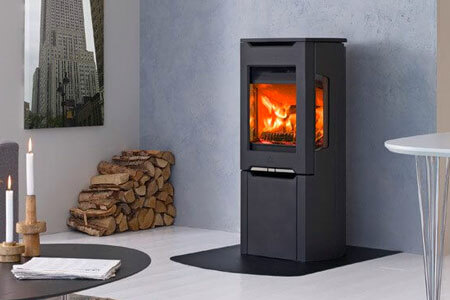 Please visit our Kidlington or Banbury showroom to find out more about SIA Ecodesign Ready stoves and also find out more information about all the services that we offer.